© Journalist Jamal Khashoggi died in the Saudi consulate in Istanbul. 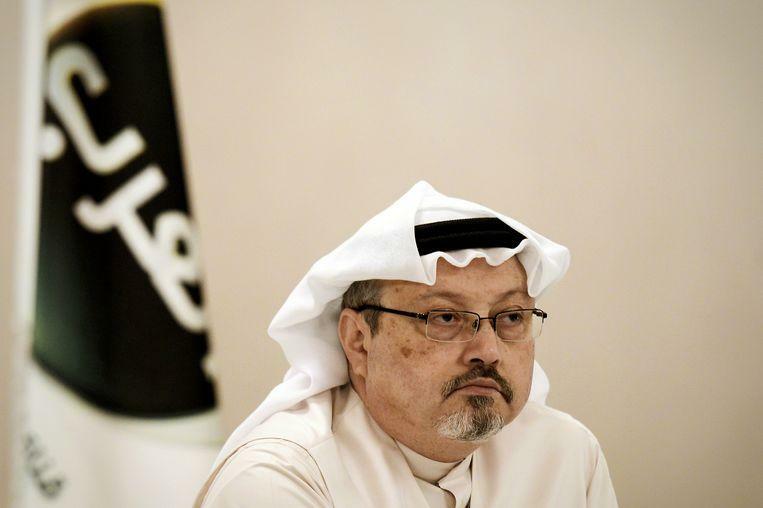 The family of the murdered journalist Jamal Khashoggi has denied that it is talking to the Saudis about a financial settlement. Son Salah, one of his four children, reported this in a notice on Twitter. Khashoggi was murdered at the beginning of October last year by a Saudi assassination command that was waiting for him at the Saudi consulate in Istanbul. 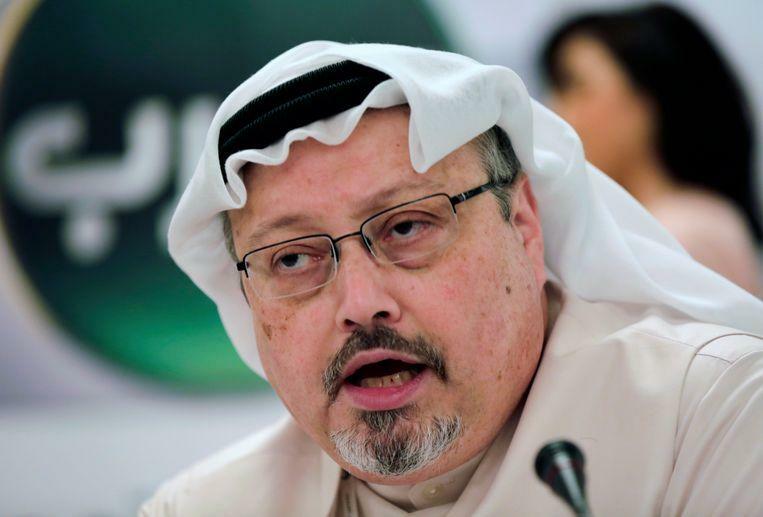 “The people who committed and are involved in this crime must all be punished,” said Salah Khashoggi. ©AFP-The murdered journalist Jamal Khashoggi. At the beginning of this month, the Washington Post, a newspaper that Khashoggi worked for, had written that the children received expensive houses and large sums of money as compensation. Riyadh’s reputation was severely damaged by this murder, but in recent months the regime tried to limit the damage as much as possible. In this way, every effort is made to deny the involvement of the mighty crown prince Mohammed. According to the Saudis, the murder was committed by “uncontrolled” elements. There is a lawsuit against eleven members of the murder command. Five of them risk the death penalty.